The 1, 2, and 3 bedroom historic Rose Lane Villas are generously equipped for family reunions or a guys fishing trip. 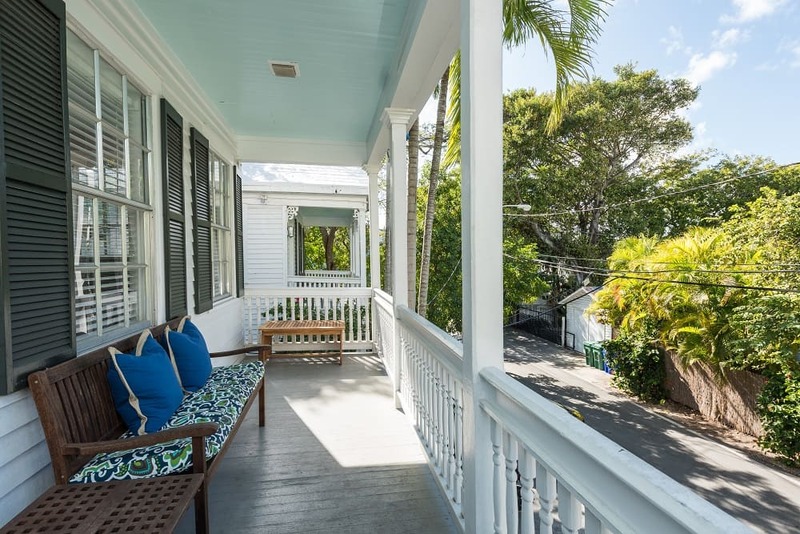 State certified as Green Lodging with experienced and friendly staff, a lovely swimming pool, parking, and fully equipped kitchens, located in the heart of Key West - all at an affordable price. Our villas are pet friendly.